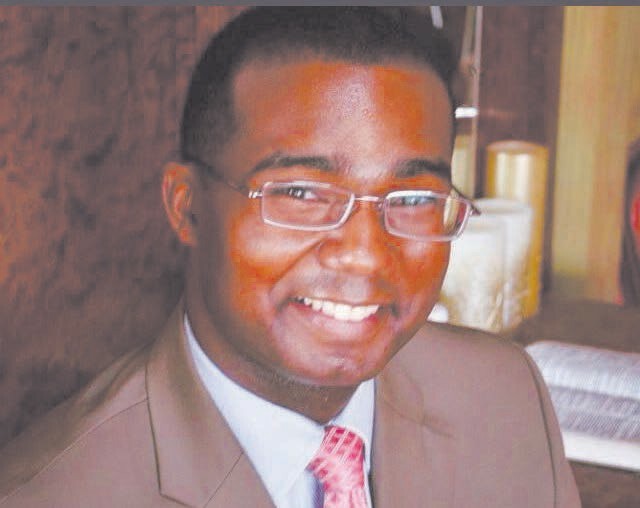 Savannah native , Antwan Lang announced his candidacy for Alderman At-Large Post 2 on Savannah City Council, last Monday, June 29 at the fountain in Forsyth Park. As a member of the Savannah Chamber of Commerce, 100 Black men of Savannah Inc., and subscribing silver lifetime member of the Savannah Branch NAACP, Antwan engages in the community and plays a vital role of bridging the gap between Generations. “Our goal for this campaign is to ultimately bridge the gap between old and young and continue to build upon the success of the generation before but also begin to build a new foundation for generations to come. Savannah is strongest when we all work together to achieve a common goal, which is a safe, healthy, and growing city” Lang said. Lang also served in the Windsor Forest JROTC program where he Graduated after 4 years of Leadership as Battalion S-1. The election for City Council is November 3, 2015.